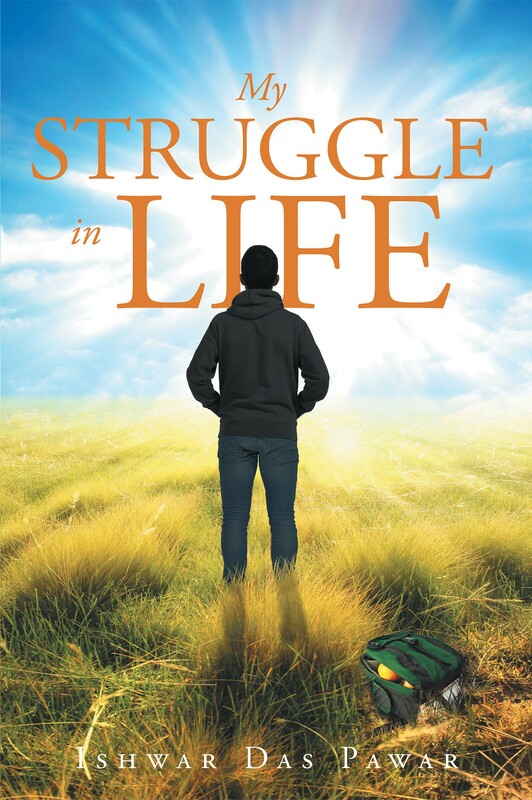 My Struggle in Life is set in Revolutionary India, the narrative of Ishwar Das Pawar connects readers to his life as an untouchable, his station in life and how he managed to rise above with tenacity and hope. From Pawars impoverished family seeking out Christian missionaries for Pawar’s education to Pawar’s reflecting on the corruption in India as a District and Sessions Judge, the book strikes a thoughtful but urgent tone for anyone facing oppression. His call to arms, as Pawar referenced Vivekananda, “Arise, awake and stop not till the goal is achieved!”, is for anyone facing struggles in their life and his book a beautiful lesson in how to bring change when it seems so little can be done.